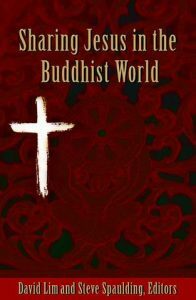 This guide will help you overcome the hurdles and communicate the gospel in a way that Buddhists can understand. 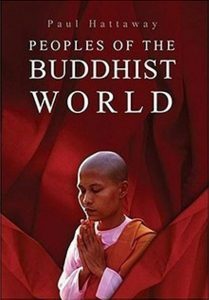 Stunning full-color introduction to Buddhism and the Buddhist peoples of the world. 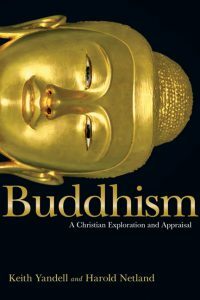 This book guides any reader who wants to understand the central tenets and claims of Buddhism more deeply and learn how it compares to Christian faith. 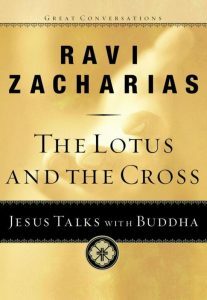 Have you ever wondered what Jesus would say to Mohammed? 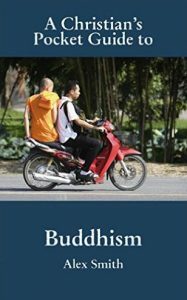 Or Buddha? Or Oscar Wilde? 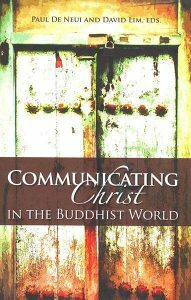 Compiled from papers presented at the annual SEANET Missiological Forum in Thailand, Communicating Christ in the Buddhist World delivers fresh insights from mission theologians and practitioners. 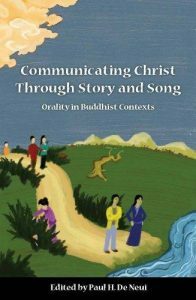 With contributions from seasoned practitioners, this insightful book explores the Biblical foundations — and the cultural imperative — of employing oral tradition to effectively communicate in Buddhist contexts.